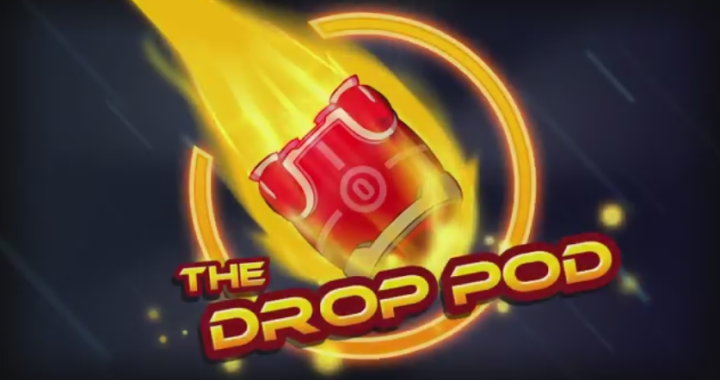 This Wednesday the 8th of January a new weekly Awesomenauts podcast kicks off: THE DROPPOD! Grab your party hats and battle axes for this will be the most entertaining Awesomenauts thing since… ehhh… Awesomenauts! There will be guitars, laughter, strategy-talk, skin giveaways, developer interviews, and general ridiculousness! This podcast will be brought to you by the Awesomenauts Pro League and will feature FourCourtJester, Slow Wolf, Naaza and Weazel. You don’t wanna miss this!